Purchase your 2019 Competition Video & Highlight Reel HERE! The Miss Shoreline Scholarship Program is proud to be a local affiliate of the Miss Michigan and Miss America Organizations. 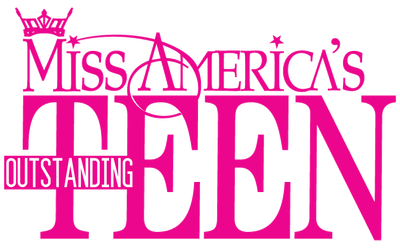 The Miss America Organization is one of the nation’s leading achievement programs and the worlds largest provider of scholarship assistance for young women. Rich in history and social significance, the Miss America Organization is a not-for-profit organization that has maintained a tradition for many decades of empowering American women to achieve their personal and professional goals, while providing a forum in which to express their opinions, talent, and intelligence. Last year, the Miss America Organization and its State and local affiliates made available more than $45 million in cash and scholarship assistance. 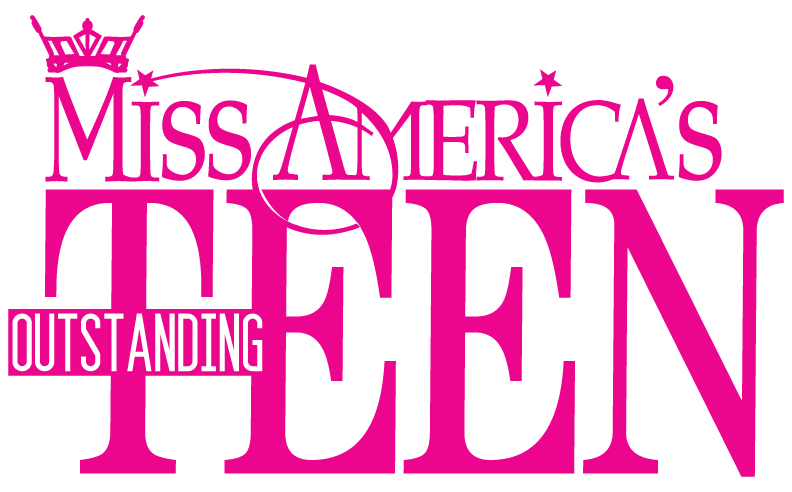 This assistance is not just for the handful of young women who become Miss America, but it is available to the over 12,000 young women who compete in the State and local competitions as well. The Miss Shoreline Scholarship Program was established in 2005 and is focused on empowering young women to pursue their education while developing important interpersonal skills and giving back to their communities through their personal platforms. We aim to provide participants with a unique experience for personal and professional growth while earning educational scholarships as a licensed affiliate of the Miss America Organization. The Miss Shoreline Scholarship Program is open to young women between 17-25 years of age. Contestants must have resided in Michigan for the 6 months prior to the pageant date and have no criminal record. The young women crowned Miss Shoreline and Miss Teen Shoreline will promote their personal platforms throughout their reign while also serving as ambassadors for Miss America's national charity, Children's Miracle Network. Miss Shoreline's Outstanding Teen is a preliminary competition of the Miss Michigan's and Miss America's Outstanding Teen programs promoting scholastic achievement, creative accomplishments, healthy living, and community involvement for America's teens. The program aims to encourage and reward the talent, communication skills, community service, and academic achievement of girls between 13 and 17 years of age that reside in the State of Michigan. We encourage our local youth to participate in community to build character and gain the skills necessary for success in the real world, and we believe through participation, we are helping young people develop strong values, leadership skills, social conscience, self-worth and conviction about their own potential. Emily & Elly are off to a great start spending their year promoting Miss Shoreline, Miss Shoreline's Outstanding Teen, Children's Miracle Network Hospitals, and their personal platforms. Elly's platform is "Care for RARE" advocating and spreading awareness for children with rare diseases. We have already had fun meeting with our sponsors, participating in parades, meeting new people, and learning about Oceana, Muskegon, & Ottawa counties. We are looking forward to a fun filled summer and positively impacting the community!